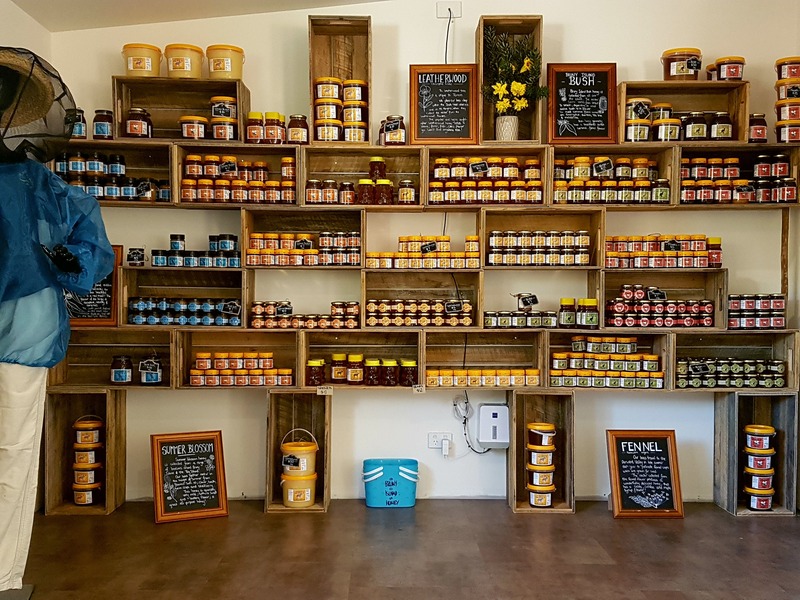 A family owned and operated apiary business. 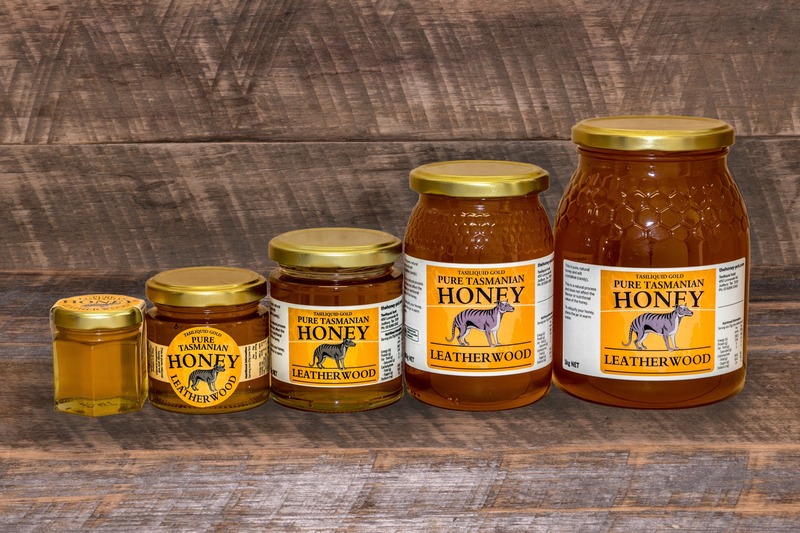 Producing pure, natural Tasmanian honey, sourced from the pristine forests of Bruny Island. 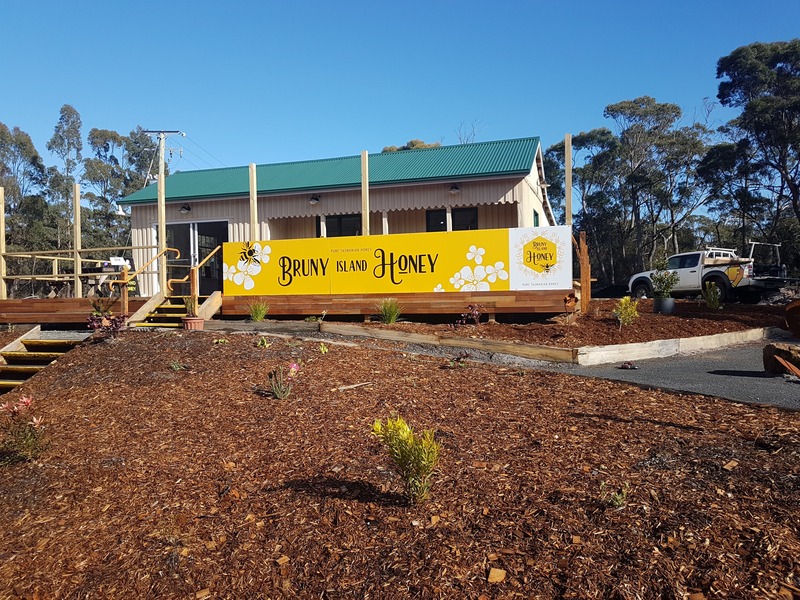 Located at 2184 Main Road Bruny Island, we are open 7 days. 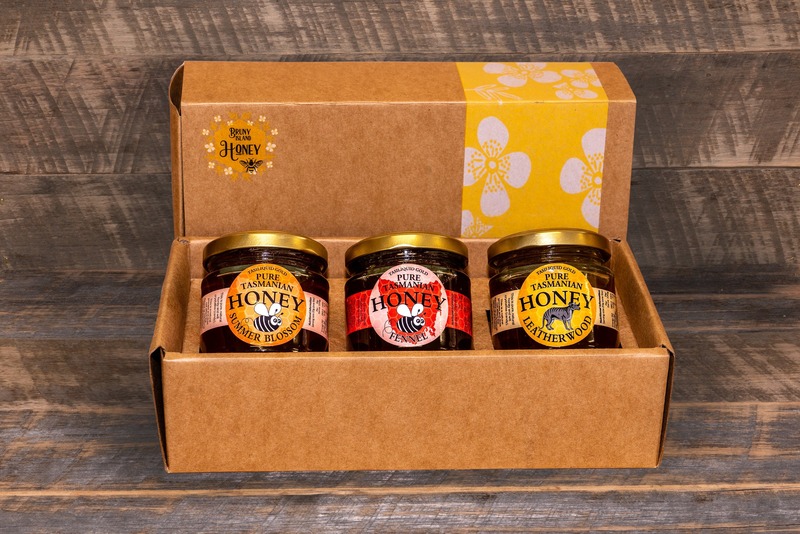 We have been collecting honey from the Island for 20 years, and currently have approximately 400 hives on the Island. 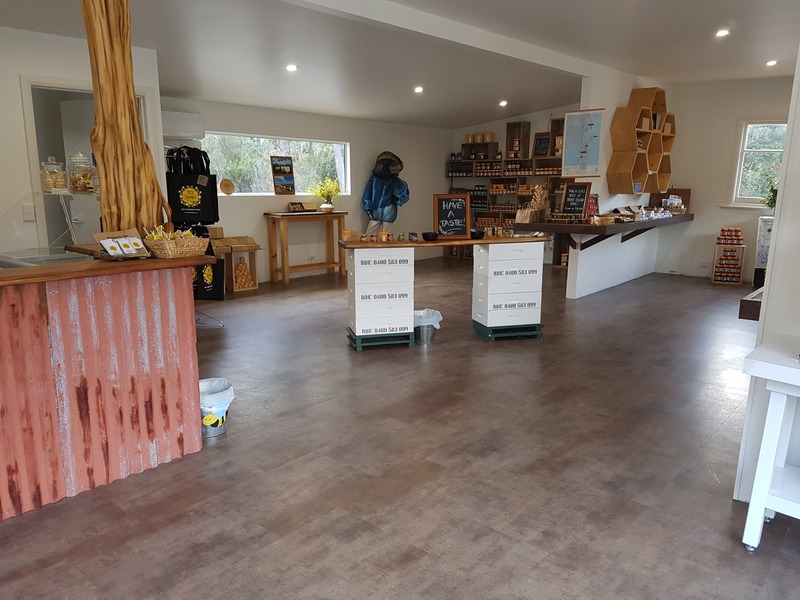 Our brand new honey shop is a “hive” of activity! 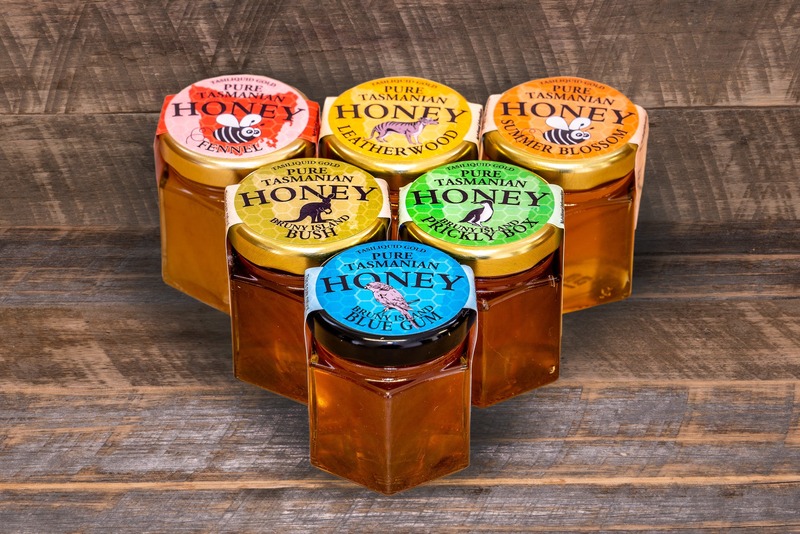 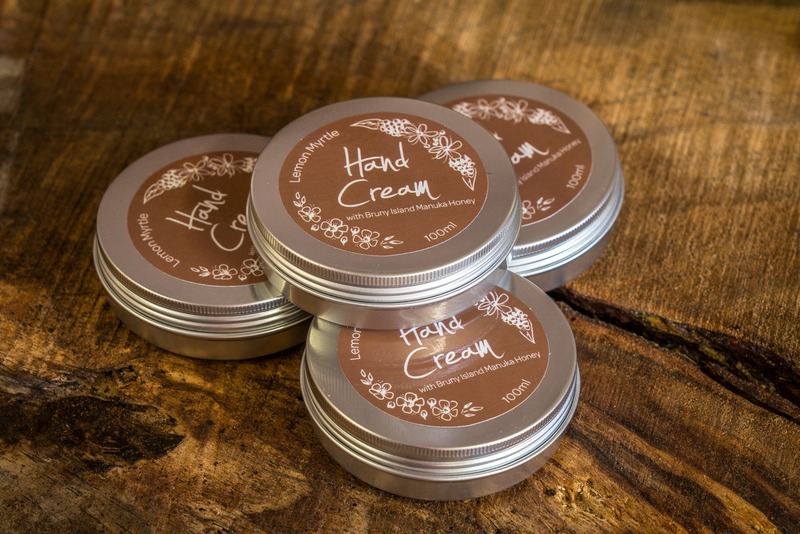 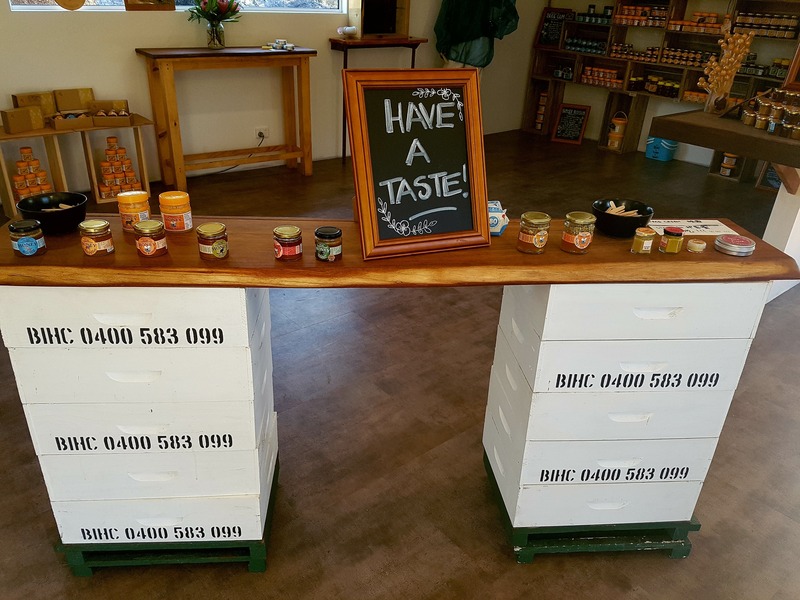 Including: a wide variety of local honey, free tastings, Leatherwood honey ice cream, a live hive – to watch the bees at work, local gifts and a Manuka cosmetic range. 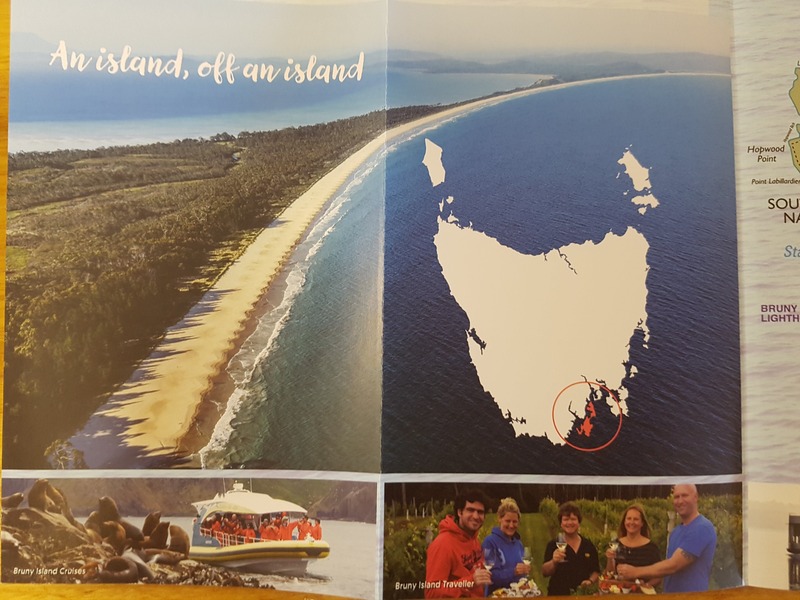 Providing a educational, interpretive and fun experience for all our guests.